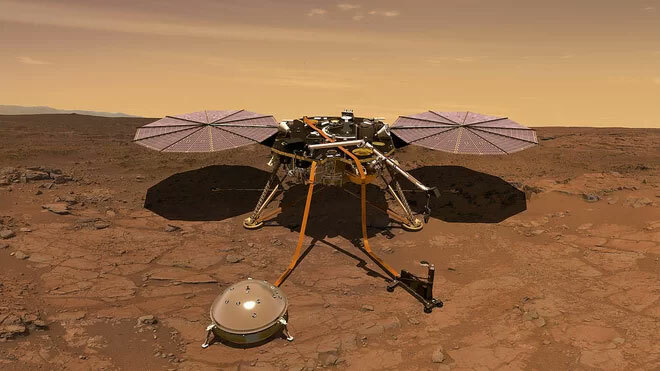 InSight will hit the top of the Martian atmosphere at 19,800 kilometres per hour (kmph) and slow down to eight kmph - about human jogging speed - before its three legs touch down on Martian soil. We can't joystick the landing, so we have to rely on the commands we pre-programme into the spacecraft. We've spent years testing our plans, learning from other Mars landings and studying all the conditions Mars can throw at us.